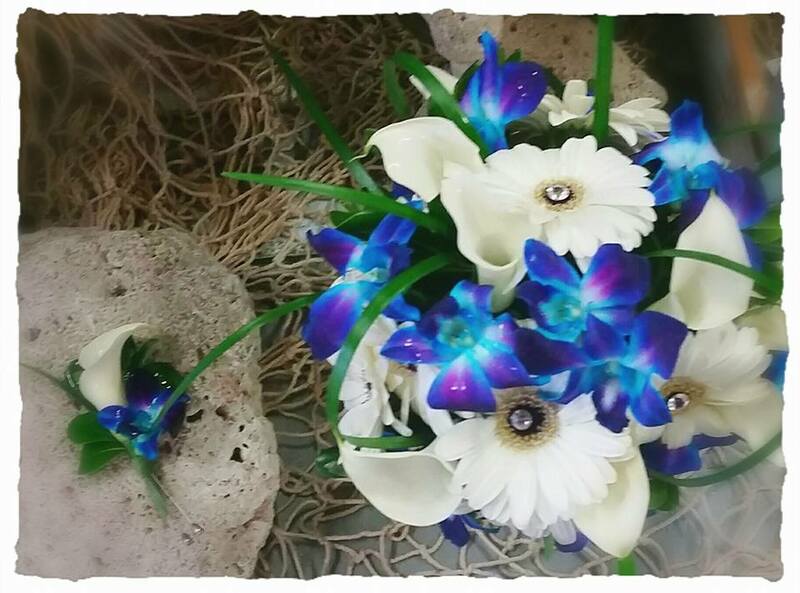 Ocean Breeze Flowers & Gifts at 1415 N. Bayshore Drive in Coos Bay, Oregon is owned and operated by Julie Reed. Julie was born and raised in North Bend, Oregon and has lived and worked in the North Bend Coos Bay area all her life. Making customers happy is the number one priority at Ocean Breeze Flowers & Gifts and you will always be treated like you are an old friend and every order is special and important, no matter how big or small it is. Ocean Breeze Flowers & Gifts only uses the freshest, superior quality flowers and specializes in gorgeous roses from Ecuador in many different colors and varieties. Every bouquet is either arranged by Julie or checked by her for quality and freshness before it goes out the door. Please call (541) 808-0303 if you would like to customize any of the arrangements you see on our website or if you don’t see what you are looking for. Many different styles, flowers and arrangements are available. Our shop serves the Coos Bay / North Bend area and also the following areas in Oregon: Eastside, Charleston, Lakeside, Reedsport and Coquille.